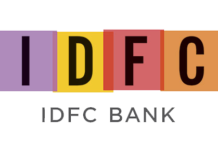 New private sector IDFC Bank is looking to fill up the space, which has been a constraint for the public sector banks. The inability of the state-run banks to expand their balance-sheet due to capital constrains creates an opportunity for the new private sector banks. 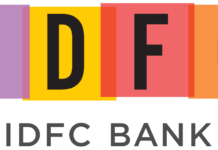 The bank, which began its operations after getting the licence from RBI by converting into a commercial bank from an infra lender, will be focusing on non-core income side to accrue capital. The bank has opened 23 branches so far and has 15 branches in rural areas of Madhya Pradesh.